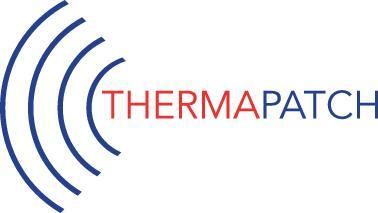 ThermaPatch™ is a flexible heat shield that is adhered using a high-temperature resistant pressure sensitive adhesive. Its flexible constuction provides durable heat protection in a easy to install construction that utlizes inexpensive and short lead-time tooling versus an all-metal shield. ThermaPatch™ combines a reflective aluminum surface with layers of non-woven fiber and adhesive to provide protection from 176C to 537C in a wide range temperature range. Flexible manufacturing/design provides quick-fix capability or permanent solution.